We need protect wolf and learn how to live together! Where we should learn that skills if not in countries with native and healthy wolf population? Wolf is a natural predator. To survive he hunt deer, wild boar, roe deer and number of smaller animals. Because of this way of life competition with human for food and mainly because of human fear wolf has become the most chased animal of Europe. In most of Europe disappeared already in the 19th century. In the middle of 20th century larger, viable populations remained only in the Balkans, Romania, Ukraine, Poland and Slovakia. Since then wolf population partially recovered. However, while this recovery can be viewed as a great conservation success it has resulted in controversy in some areas. Paradoxically in countries with larger wolf population, wolf is still subject of annual hunting. Hunting, as a tool to control wolf population, is implemented through the quota system. 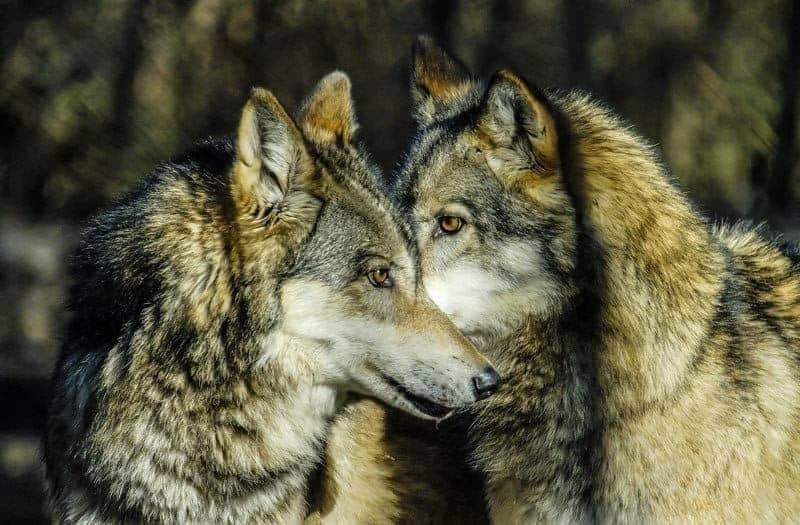 Many people believed that it is a tool how to find a way of mutual co-existence between wolf and people. For people quota system is a tool to allow them to think that they still have to control and manage wolf population. Quota system as a management tool is also used in Slovakia. The result is that in the last 5 years 660 wolf were killed!!! But the intervention of the Slovakian Wolf NGO has now turned this around with an increase in No_Hunting zones for wolves. Slovakia is one of very few European countries where wolf survived – very much because of extensive mountains and still large areas with less development. However, status of year-round protection was improved only in 1999 when Ministry of Environment limited hunting period of wolves from November 1 to January 15. Nevertheless even in this short period hunters can legally exterminate in the Slovakian mountain complete wolf packs. The wolf is a hunter who kills specific prey, but also protects the health of the entire prey population. Wolf hunting is selective. Wolves do not hunt healthy and strong individuals. It is not easy even for them and cost too much energy. They focus very much on prey that have not enough power to defend or easy escape such as young or sick animals , weak or injured animals. It is true that in winter at favorable conditions wolfs pack may also taken a healthy individual, but it is also true that, unlike humans wolf never exterminate their prey.